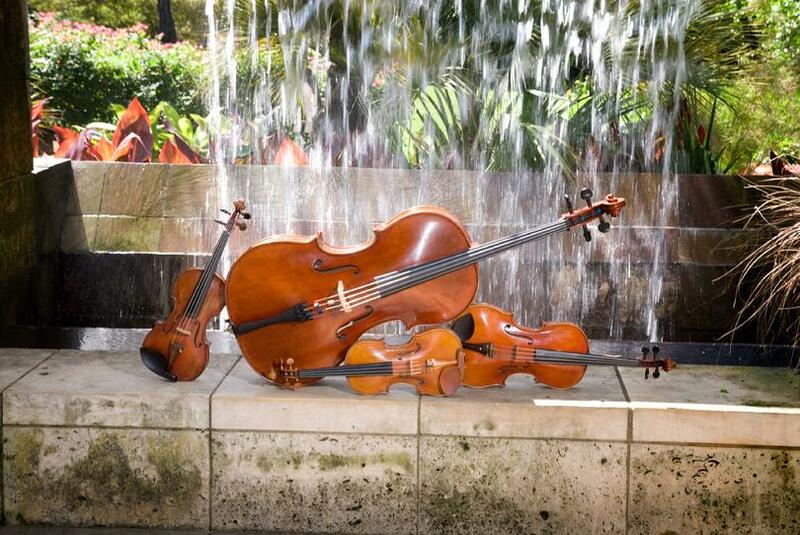 We are delighted that you are considering Forte' Strings for your special celebration. Whether you are planning the music for a wedding ceremony, reception, corporate event, anniversary or other gathering in the Dallas/Fort Worth Metroplex, we can provide the music to make your event memorable. We look forward to helping you create the perfect occasion.